StageArt breaks Melbourne’s 2017 boutique musical drought with an absolute gem that has been well worth the wait. 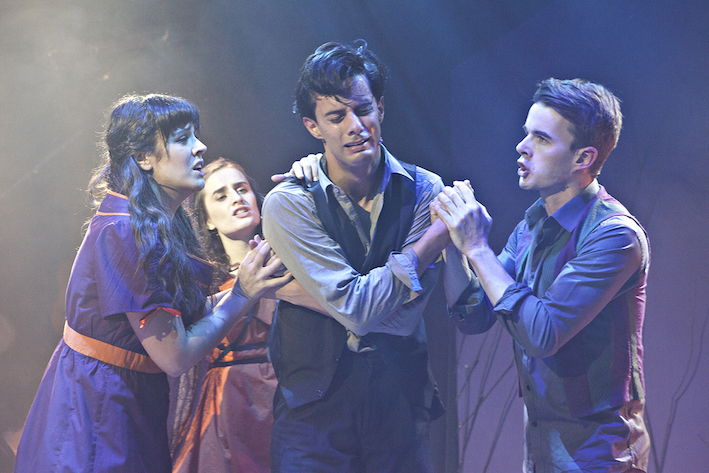 Winner of eight 2007 Tony Awards, Spring Awakening has inexplicably never had a professional Melbourne season. With a cast of a little over a dozen performers, this edgy, abstract musical is the ideal choice for a production that is small on scale but large on talent. 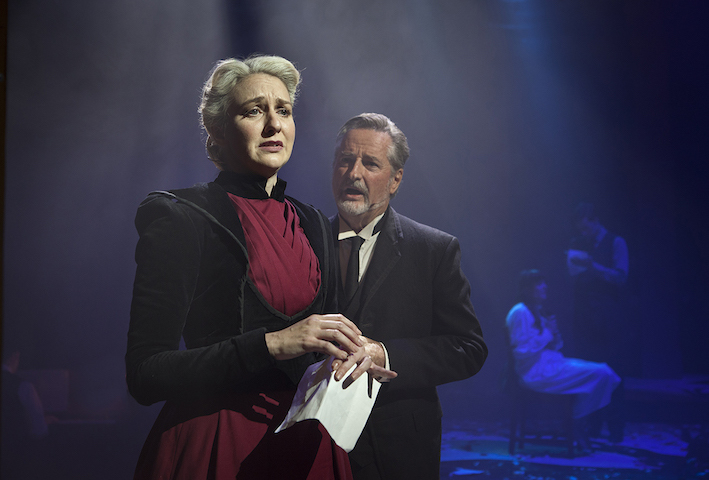 Blending the original 1895 play by Frank Wedekind and a modern rock/folk fusion score by Steven Sater (lyrics) and Duncan Sheik (music), the musical version of Spring Awakening points out the perils of an unenlightened world, whatever the century. To listen to the cast recording is only half the picture; the beautiful songs contain none of the story, but rather are a passionate outpouring of the repressed characters’ inner voices. Working with a strong, well-chosen cast, director Robbie Carmellotti’s intricate knowledge of the book and score has imbued the staging with a myriad of details. The combination of Carmellotti’s meticulous approach and musical director Caleb Garfinkel’s additional arrangements has given the show a fresh look and sound. Characters move in and out of each other’s songs and also occasionally pick up musical instruments, with every moment and interaction clearly the result of the carefully considered choices of a strong overall vision. 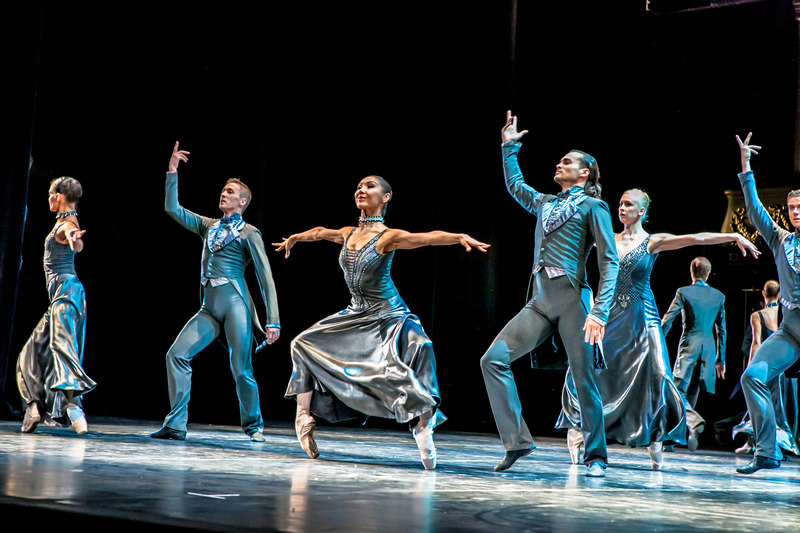 The third piece of the picture is the crisp, tightly drilled choreography by Zoee Marsh, in which characters seem to battle against the rising forces of their own bodies through dance. Carmellotti’s stage design removes the wings so as to maximise the Chapel off Chapel space. Three raised platforms, painted with a large knotted tree, create the locations for the freely flowing musical. 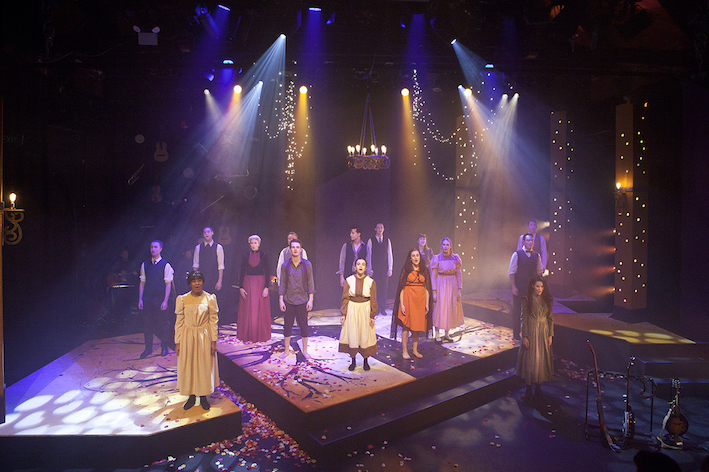 The physical design is closely aligned with Jason Bovaird and Daniel Jow’s gorgeous lighting design, which greatly increases the versatility and visual interest of the single set throughout the show. Lighting is key for the final moment of act one, when strands of bud lights help to prevent the portrayal of Melchior and Wendla’s physical intimacy from being quite so exposed in the close performance space. Marcello Lo Ricco’s sound design is pristine, successfully avoiding the harshness that can come from amplifying vocals against a rock score. Choral work is particularly well blended, benefitting, of course, from the significant talents of the performers. Rhiannon Irving shows a confident and mature hand in costume design, creating a wardrobe that is visually appealing, comfortably functional for movement and very nicely balanced between period and contemporary. 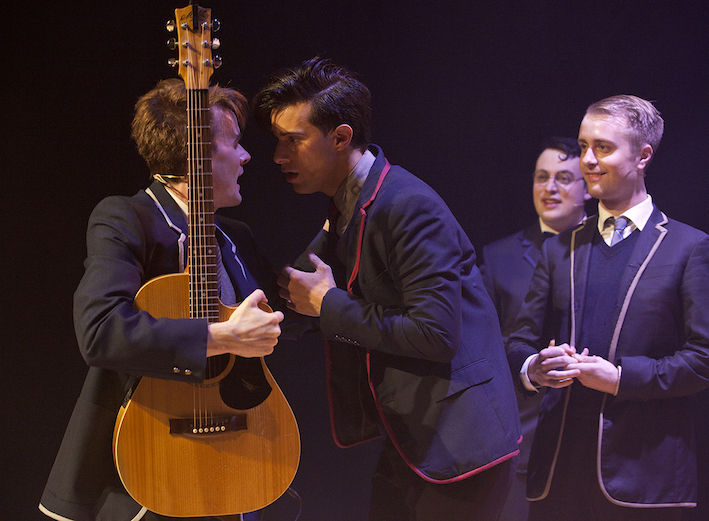 The boys’ school blazers, each sporting a different colour trim, are particularly striking. Freshly graduated from WAAPA, Ashley Roussety is ready to be a leading man on this, or any, stage. Tall and handsome, Roussety has a charismatic stage presence and an effortlessly natural singing voice. Roussety is completely believable as outgoing student Melchior, readily engaging audience affection in a moving performance. Jessie-Lou Yates is equally engaging as Wendla, a girl perplexed by her blossoming sexual maturity. 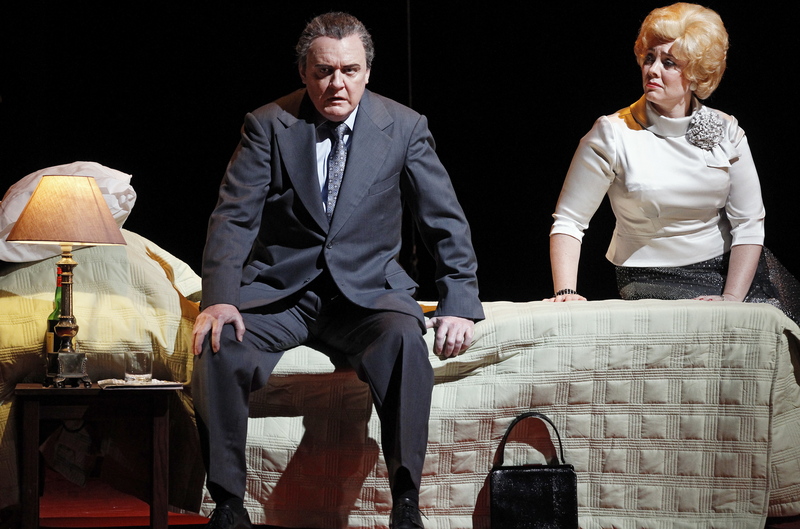 The contrast between Yates’ vocal power and her sweet youthful appearance is perfect for the show, and she conveys Wendla’s incredible naiveté with clear conviction. Brent Trotter captures the inescapable angst of Moritz, whose throbbing sexual urges are defeating all his well-meaning attempts at repression. 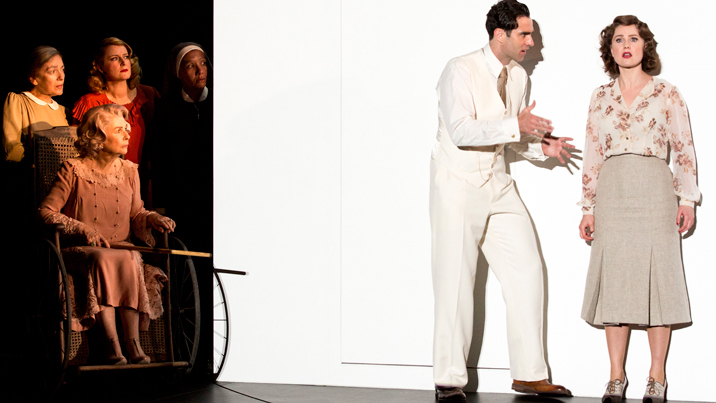 Trotter portrays Moritz’s unrelenting confusion as an almost physical pain. Not quite in full voice on opening night, Trotter nonetheless showed himself to be a singer of great expression and a performer of high emotional intelligence. Cleverly symbolising the fact that all adults appear the same to these young people, a dozen or so characters are all played by the same two adult actors. Barry Mitchell and Olivia Solomons match the intensity of their co-stars, both also bringing a touch of wry humour to the reprehensibly controlling characters they play. 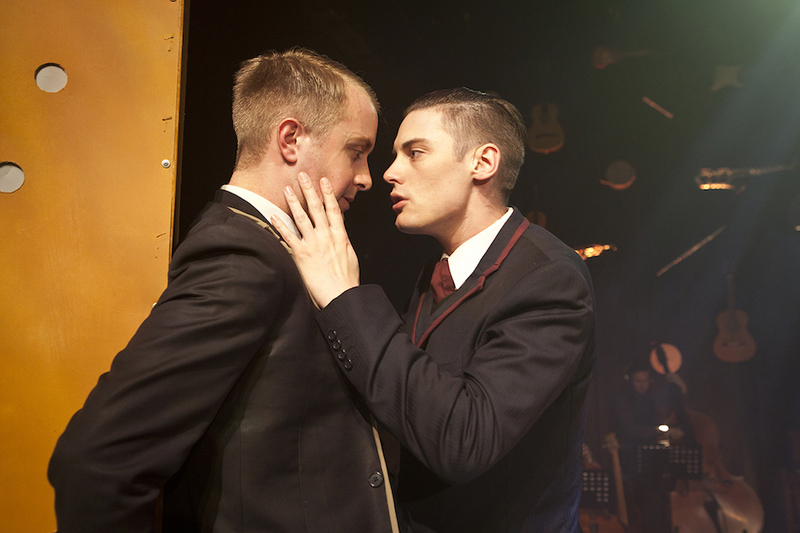 Henry Brett gives a wickedly magnetic performance as Hanschen, an attractive boy who is fully aware of the effect of his physical appearance on fellow student Ernst, played by Alex Thompson. The pair provides a welcome moment of levity amidst the drama of act two when Hanschen playfully seduces the quivering Ernst. Their sharing of the hand held microphone in duet “The Word of Your Body (reprise 2)” is inspired. Further standouts amongst the ensemble company are Hannah McInerney as free spirit Ilse, and Jordon Mahar as lusty piano student Georg. 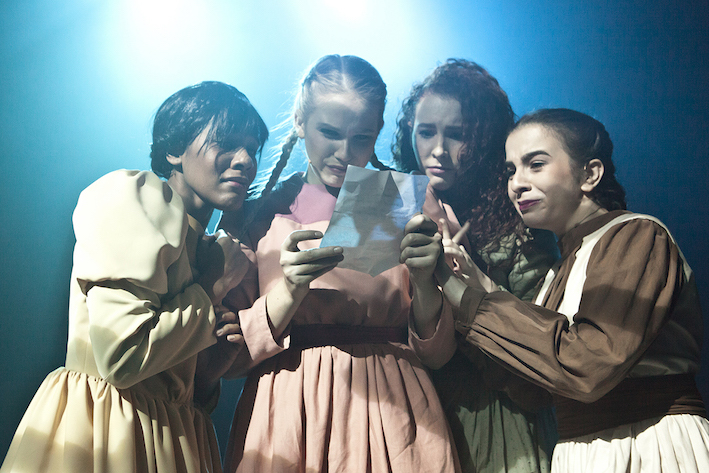 Playing for an all too short season, Spring Awakening should really be the sort of cult discovery that runs for weeks on end, adored by young people in droves. Fans of the show, most especially those who have only listened to the cast recording, should not miss this beautifully realised production. 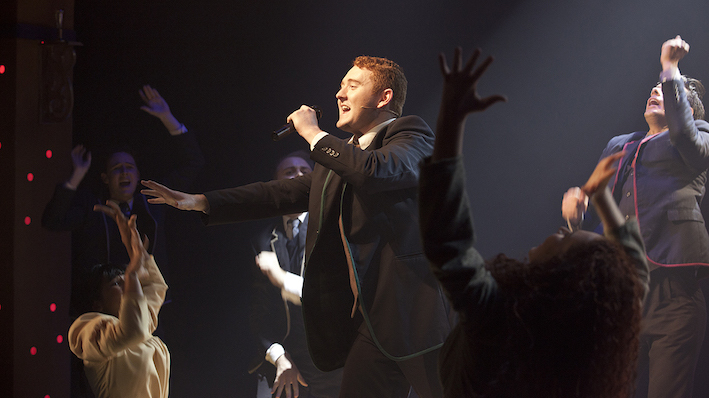 Spring Awakening plays at Chapel off Chapel, Melbourne until 10 June 2017. I saw spring awakening last night and it was an outstanding cast and performances, especially by Ashley Roussety who is my son. I couldn’t think of anyone else playing this role. Watching Ashley grow to be a wonderful son and person and to achieve his dreams. The whole cast was excellent and the roles they played. Very electrifying. Thank you Marie. It must be wonderful to have Ashley back in Melbourne. He has grown so much in his time at WAAPA. You should be extremely proud of Ashley’s achievements. I am sure there will be more exciting nights in the theatre yet to come. Sounds interesting. Hope the lyrics aren’t replete with false rhymes and poor accenting.